Pre-show production tour, Q&A and special personal meet & greet with VGL creator and game music superstar Tommy Tallarico. Free download card for the top selling Video Games Live: Level 3 album. Signed 1st page conductor sheet music from the performance. When you buy a V.I.P. Experience, it includes your ticket to the show. On the week of the performance you’ll receive an email with instructions on what time to be at the venue, and where to go to receive your package and start your experience! 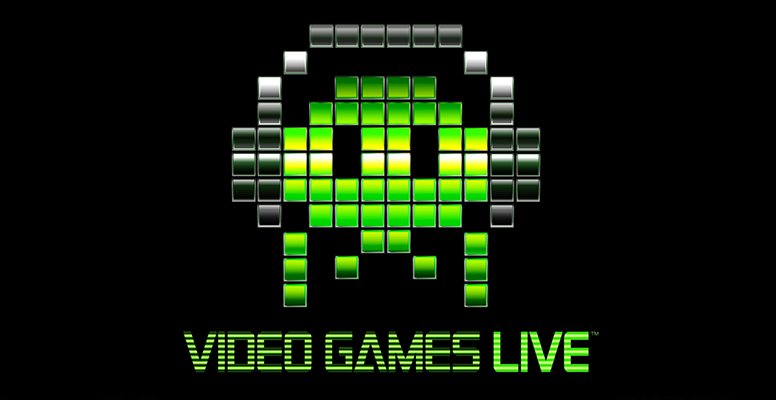 If you do not receive an email within 24 hours of the performance, PLEASE CONTACT US IMMEDIATELY at vip@videogameslive.com. If for any reason a performance is cancelled the full amount of the V.I.P. package will be REFUNDED 100%. If you have any questions regarding the V.I.P. Experience Package please contact vip@videogameslive.com.